Oleander Cycles is pleased to announce the upcoming arrival of the Kawasaki KLX 150 BF SE! 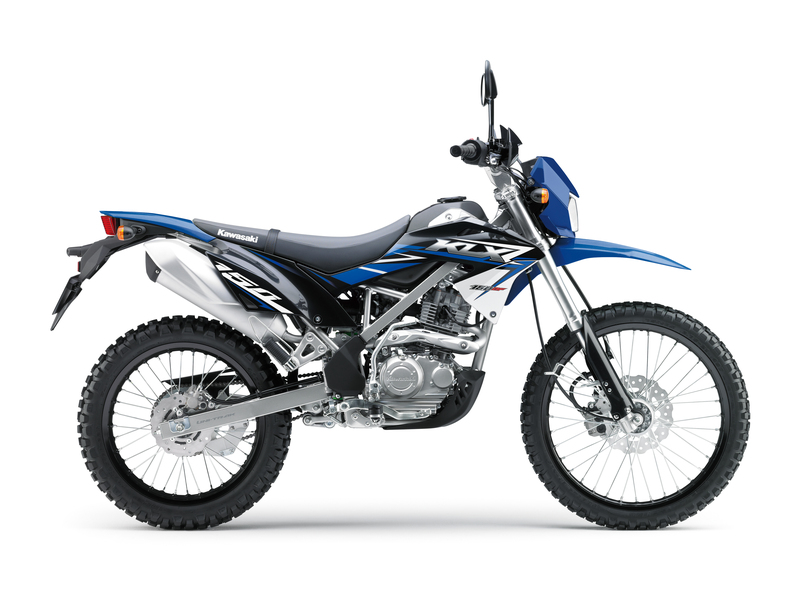 Offering SERIOUS performance - and an easy ride for beginners - the KLX 150 BF SE is stylish, comfortable and coveted. To learn more, visit Oleander Cycles Ltd. online or on Facebook or call 236-5235!